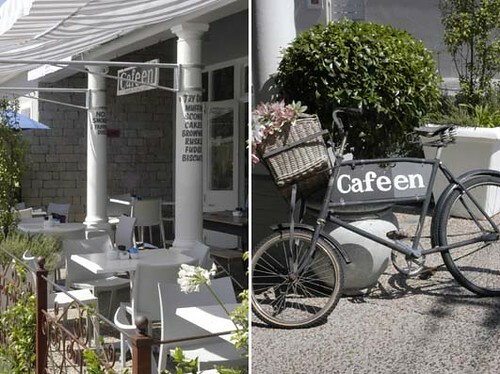 I recently discovered Cafeen, a small coffee shop and restaurant tucked away in Harfield Village. 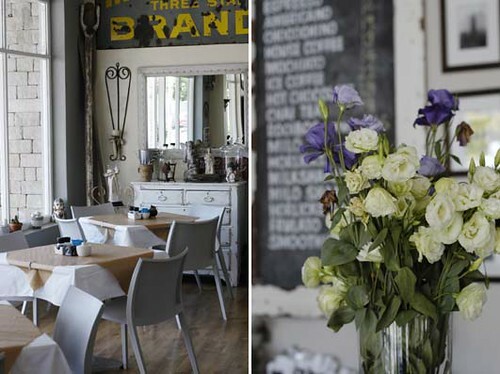 Situated on a quiet street overlooking a park with Table Mountain in the distance, it’s the perfect place to escape to for a tasty breakfast or lunch. Friendly staff and a relaxed atmosphere plus delicious food means it’s a definite must. 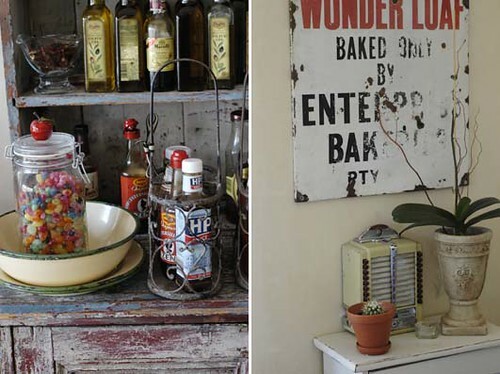 And of course what really appeals to me is the decor, a quirky mix of old and new… it’s rustic, charming and oh so pretty. I’m already planning my next trip back! 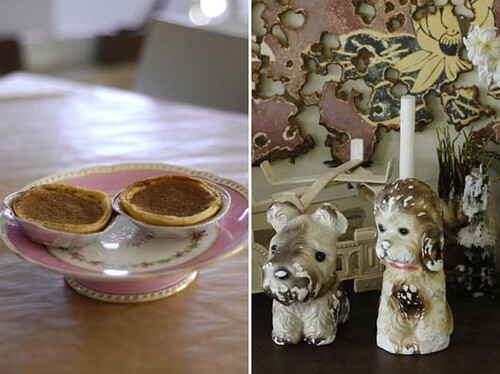 Stunning photography and what a precious looking place – love all the details. 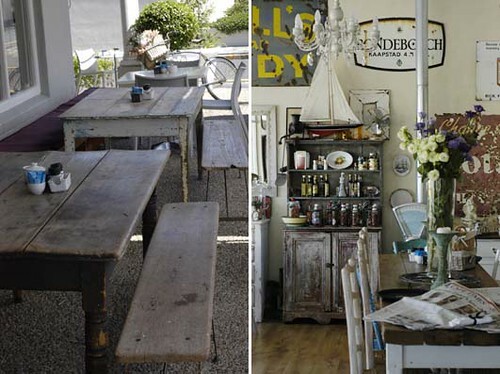 Definitely on my list of places to visit when I'm back in CT later on this year! WOW! Your photos are so stunning! 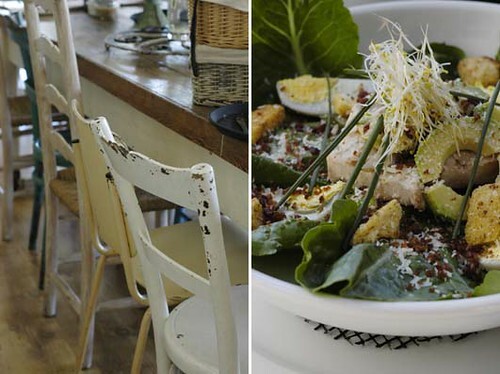 This place looks amazing, the salad and little cakes look delicious too. Definitely will have to go for a lazy sunday brunch very soon!! Popped in a few weekends ago and was jam packed! 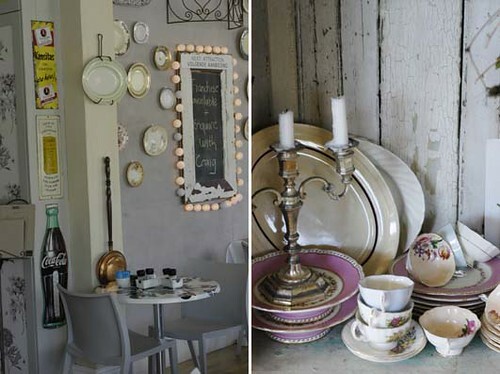 i think it is the nicest place to go on the Southern Suburbs side esp for lazy Sunday brunches! Darling your photos are stunning! 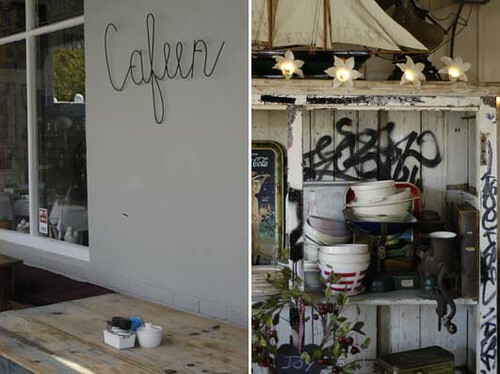 Thanks for sharing with us this beautiful cafe! Just found your blog. Very nice. Did you design it or get help with it? I'm pretty new at it myself and trying to improve my page. What gorgeous photography. Looks like a lovely place to spend an afternoon. 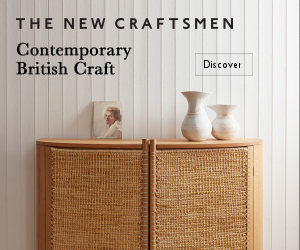 Sarah, I've done all the design work on my blog myself, bit by bit, it's a continuous work in progress! such beaut pics, very talented you are.